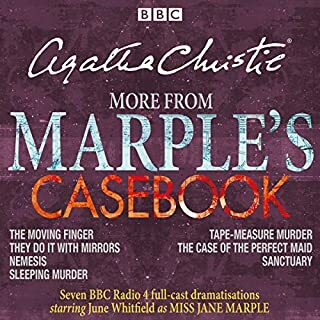 Excellent storytelling in the best style of Hecule Poirot. Hugh Fraser and David Suchet provide a fantastic reminiscence into these wonderful stories. These short stories are each a self-contained mystery. The narrators both do a wonderful job. This collection was a lot of fun to listen to. I love this audiobook. The short stories lend themselves very well to listening and the narration is excellent. 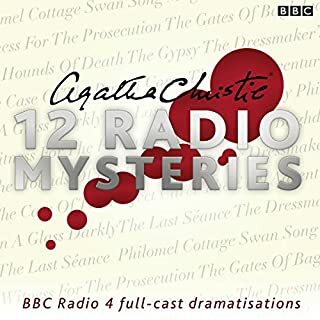 Both Hugh Fraser and David Suchet narrate (separate short stories) and they are by far my favourite narrators. have listened to this book multiple times. My only complaint with this audiobook is that the stories are much too short. Otherwise, another fantastic collection deserving of a listen again and again. P.S. most of the narration is by David Suchet - most people commenting seem to think he speaks like his charactor - he doesn't. Go listen to an interview on YouTube of his natural speaking voice and you'll recognise him in all these stories. 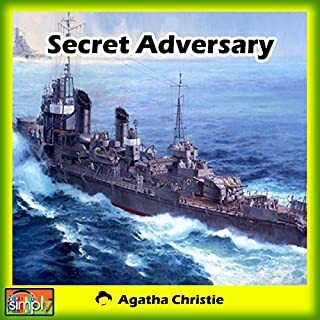 Very intriguing, wonderfully crafted stories, narrated expertly by Hugh Frazer, the actual Captain Hastings of the TV series. A good performance allround. Excellent storytelling and compelling stories. I enjoyed the story very much. I purchased this as a relaxing book. 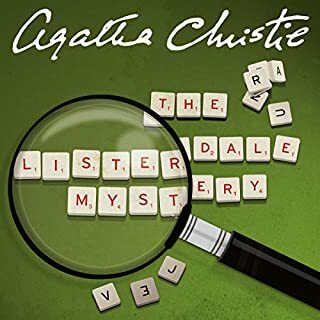 I really like this audiobook, the performances are very good. There is something I would like to clarify though, for those people who actually read the comments and reviews. I have seen one reviewer complaining about the fact that one story, or some parts of the stories are not read by Hugh Fraser or David Suchet. Well, they all are, but if one is not familiar with David Suchet's work, apart from his performance as Poirot, then they might not recognize his normal voice. If you are looking to listen to short stories, this is the audiobook for you. Well read, easy listening. Good book. The short stories are alternated between narration from David Suchet and Hugh Fraser. To be really picky, I would love them to include both, and Inspector Japp and Miss Lemon narrating their own lines, but nothing is perfect. These are great, really quick easy listens, perfect for one each on the journey to work, approx half an hour each. If you like Agatha Christie books anyway you will love these. If you've never tried anything of hers, I think I like the short stories best, a good place to start. 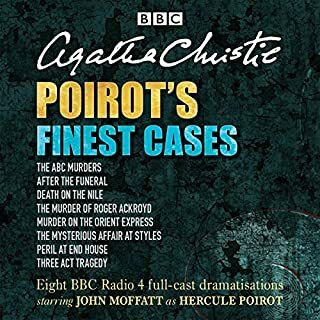 A great collection of classic Poirot stories which held my attention in each case. 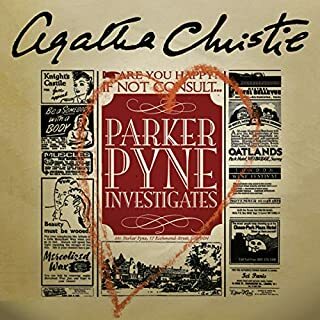 Lovely to listen to as each case was well written, as is to be excepted in the case of an Agatha Christie work, and each had a nice plot twist. 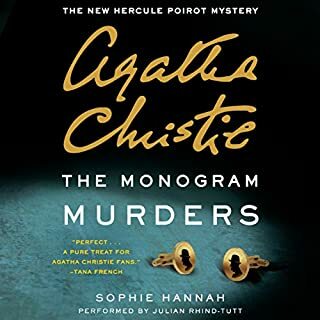 I was also excited to see it was read by Hugh Fraser and David Suchet, who play Capt Hastings and Poirot in the TV series; however my enjoyment of this audiobook was marred by the fact that not every case included David Suchet's performance as Poirot and one was not even narrated by either Fraser or Sachet. I couldn't help but feel slightly cheated because, as far as I was aware, the description do not mention the changing narrators etc. It didn't ruin the book completely but did leave me feel fairly aggrieved! Hours and hours of perfect, familiar, non threatening characters. perfectly read. just the ticket for brains that need soothing before bed. 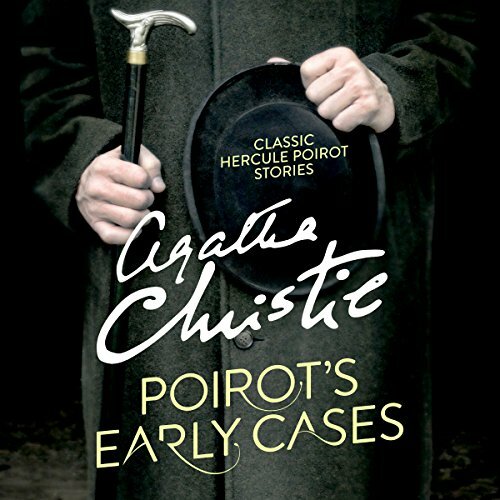 Would you listen to Poirot's Early Cases again? Why? 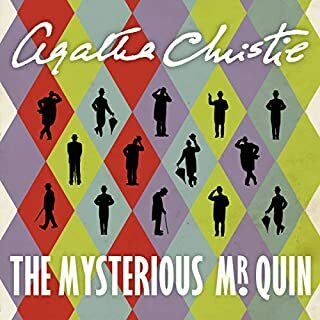 I certainly would, and probably will in a year or so, when the solutions have slipped my mind - because the narration is so good (it's particularly nice to hear David Suchet narrate Poirot stories as he slips back into character effortlessly and gracefully - and his Hastings is pretty perfect, too!) and it keeps the little grey cells alert! 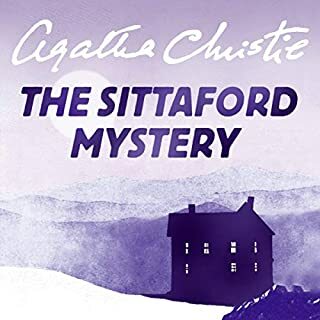 What other book might you compare Poirot's Early Cases to, and why? 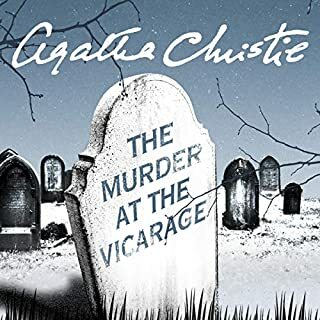 Other Agatha Christie short stories - crimes and criminals with devious motives and satisfying conclusions, deeply rooted within early twentieth century Britain, but utterly timeless. Have you listened to any of Hugh Fraser and David Suchet ’s other performances? How does this one compare? 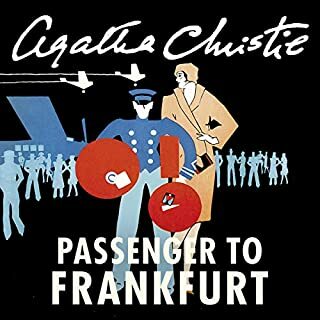 I've listened to several Hugh Fraser readings of Agatha Christie novels and he is the master of it, bringing out all the eccentricities, quirks, rhythms and fancies of the English upper classes in the early twentieth century, and he transports you there. Of course, his Hastings is now definitive, as is David Suchet's Poirot, so to hear them read these stories in the character of their TV roles is a joyous experience. 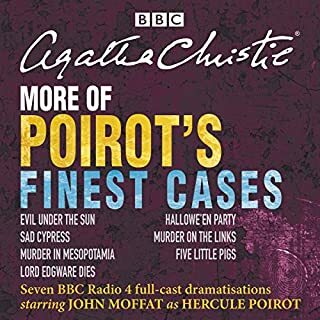 It made me laugh at several points because Poirot is a humorous character in himself, but also has a wicked sense of humour when it comes to other people and things - and the sometimes bumbling Hastings is great company for the ignorant listener, not to mention Inspector Japp - Christie always injects humour into proceedings, it's the English way. The opening story, the Affair at the Victory Ball, actually seemed the weakest in my opinion, and I had to restart it several times to get into it properly (that could be because I listened to this to wind down in the evening before sleep so my concentration wavered), but once through that (I think the narrator switched to David Suchet for a while and it felt such a novelty, such a treat, to listen to him read Poirot's Cases! ), all the others seemed to sparkle with life; I was hooked and greedily devoured each one! Picked for the narrators voice. Puts life into each character. Agatha Christie's short stories are always a pleasure to hear. Yes, definitely: they are nice, short stories - all of which I have heard/read/watched before, but each is so well acted and somehow "neat" that I would be happy to listen to them again and again. It has to be Hastings - so trusting, so naive, and so wrong all the time!